My Beijing Paintings will be on view at the Madison Gallery for this exhibition. I'm proud to be among such strong woman painters. See the Press Release below. 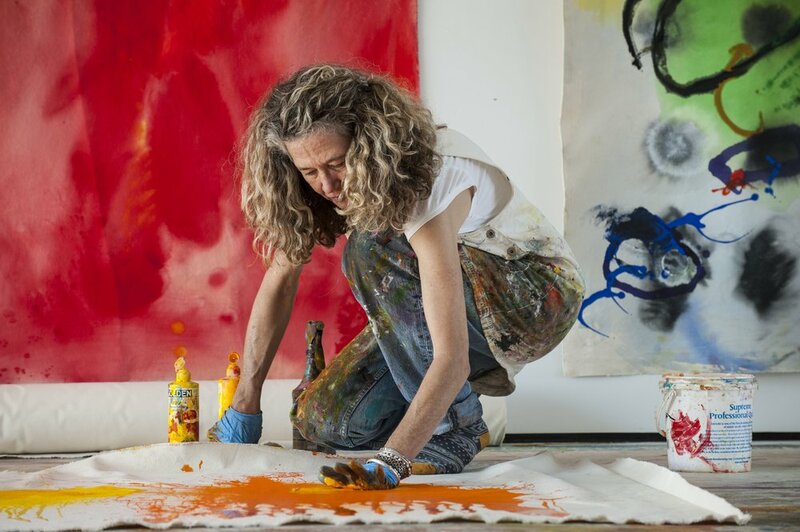 Like Helen Frankenthaler, Kansas based Jane Booth began staining color directly into large pieces of canvas. She creates a formal vocabulary from this technique. Booth’s style serves as an example of intimacy between artwork and viewer, like a dance her work is free, lyrical and feminine. 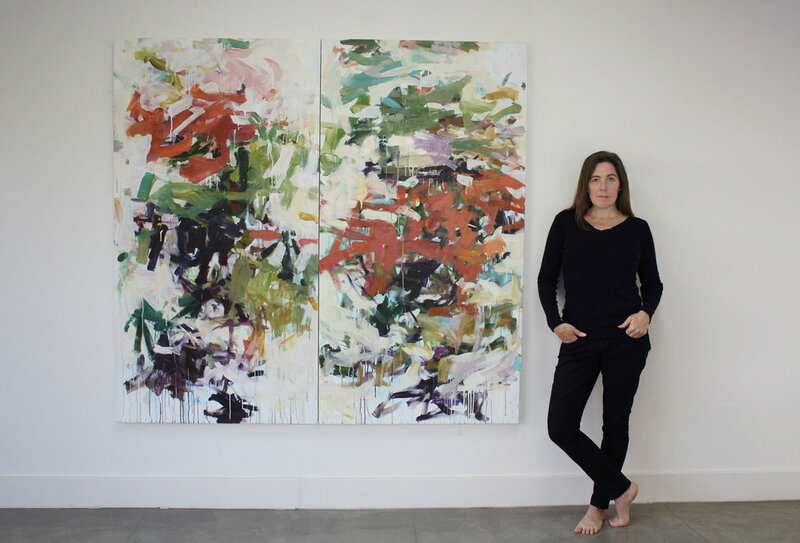 Mel Davis derives her style from non-relational, colorful surfaces of post-painterly abstraction. She follows the instinctive elements of reductive abstraction in both her treatment of the canvas and in her use of color and forms.